Canada’s National Organic Week is upon us! This annual celebration of organic food, farming and products is the biggest and most exciting yet. Hundreds of individual events showcase the benefits of organic agriculture and its positive impact on the environment! This year over 1,500 grocery stores across Canada will roll out the “green” carpet and shine the spotlight on organic growers and their goods. 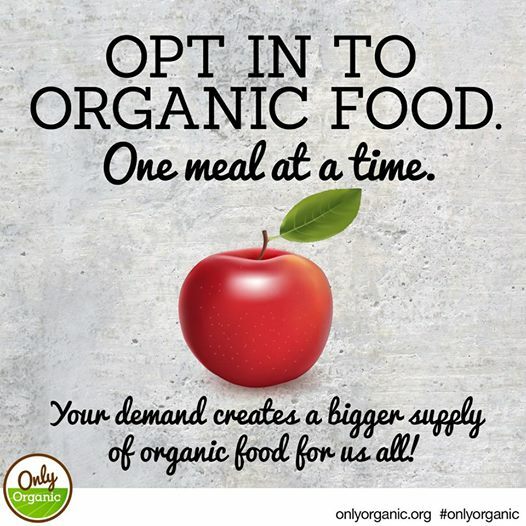 This organic week I thought I would celebrate by featuring some great resources: web, infographics, books and blogs to get us really thinking about our food choices. Many of us spend a disproportionate amount of time thinking about food; what to eat, what to avoid, what contains gluten, did paleo man really eat strawberries or the holy grail: what to pack in your kid’s lunch that they will actually eat… I hope these offerings will elevate us out of that day-to-day grind of food thinking and offer some inspiration and insight. At The Big Carrot we have had a long-standing commitment to organic agriculture and are thrilled to see the growth of the Canada Organic marketplace to a whopping $3.5 billion in 2012. The value of the Canadian organic food market has tripled since 2006, far outpacing the growth rate of any other agri-food sectors. There are many reasons to celebrate this market growth but for me it is the connection that for every organic consumer dollar we spend we are transforming our food system. Farmers are highly responsive to their customers and the more the market demands the more organic food is grown. Think of your individual impact: whether your grocery cart is overflowing with organic food, you focus only on the “Dirty dozen” or you simply like your morning cup of coffee to be organic you are making an impact. Check out this awesome infographic from The Organic Centre that illustrates just how powerful our food choices are. Thinking about our food choices is the theme of a new online resource: “Think Canada Organic”. This website, which has both an English and French language versions, encourages consumers to ask questions about their food, such as where it is from and how it is grown and made. It offers informative Organic 101 with gorgeous photos, recipes, and Canadian farmer profiles. If you are looking for your daily dose of food news, be sure to visit Civil Eats: a thought provoking daily news source about the North American food system. With over 100 contributors these stories offer a dynamic, critical exploration of sustainable agriculture and the road to building economically and socially just communities. Food Politics is internationally acclaimed writer/educator Marion Nestle’s blog about nutrition and food policy. The Salt covers food news from the farm to the plate and beyond. Editors Eliza Barclay and April Fulton have both been lauded as food journalist to watch. Deconstructing Dinner Jon Steinman’s Deconstructing Dinner hopes to be a place to inform, inspire and empower us to rediscover food – in our kitchens, our communities, and through one of our most precious assets… our sense of taste. SuperBug is a science blog at WIRED penned by Maryn McKenna that looks at food safety and antibiotic resistance. If you are interested in cracking a book instead of a blog try Dan Barber’s The Third Plate this fall to re-think our future of food. 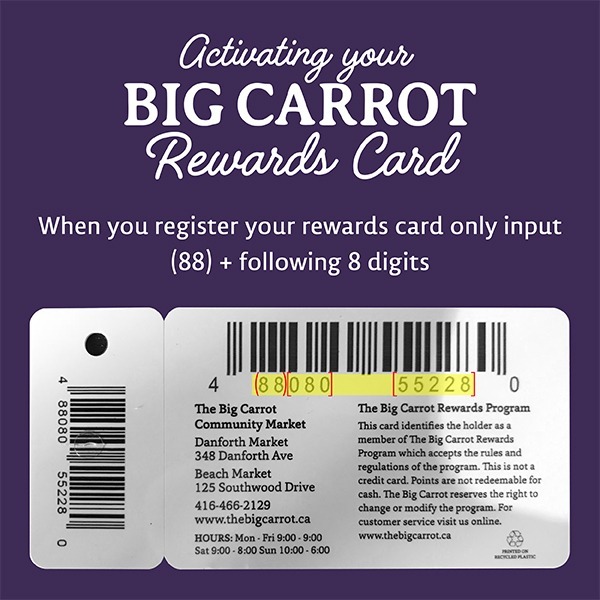 So this Organic week give some thought to how you will celebrate, check out our Big Carrot Organic Week events or the official Organicweek.ca to find an events closer to your home… and if you are still on the fence about the benefits, value or impact of organic agriculture than…think again!